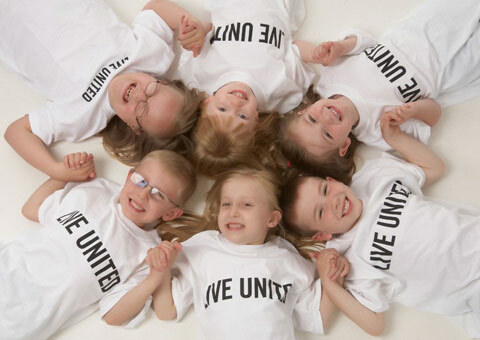 United Way Hungary works towards creating a better future for you and your children by mobilizing the caring power of our community. Your support enables us to create long lasting changes in the areas of education, health and income. Please verify the details of the donation below and approve the transaction using the "Donate" button. By clicking the Donate button, the Customer accepts Erőforrás Alapítvány (located at 1061 Budapest, Andrássy út 11.) at donate.unitedway.hu can provide the following personal data stored in its user database to OTP Mobil Ltd. (1093 Budapest, Közraktár u. 30-32.) including: first name, last name, e-mail address, phone number, and address for the purposes of customer support, transaction confirmation and fraud-monitoring. © 2019 United Way Hungary. All Right Reserved.